Straight hose connector 38mm to 32mm pack of 2. 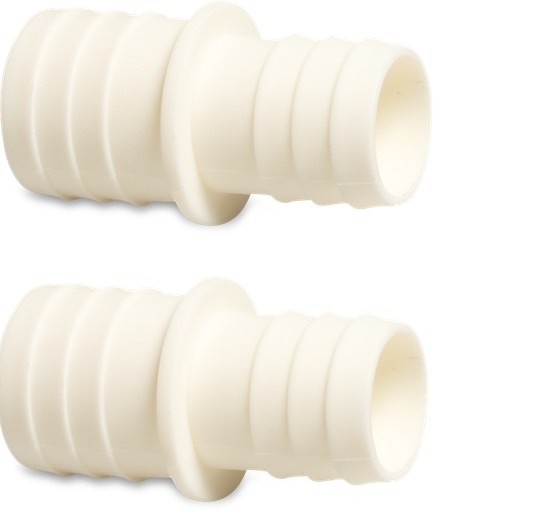 These connectors can be used to connect 38mm swimming pool hose to 32mm pool hose. These are the most common sizes used in above ground pools.